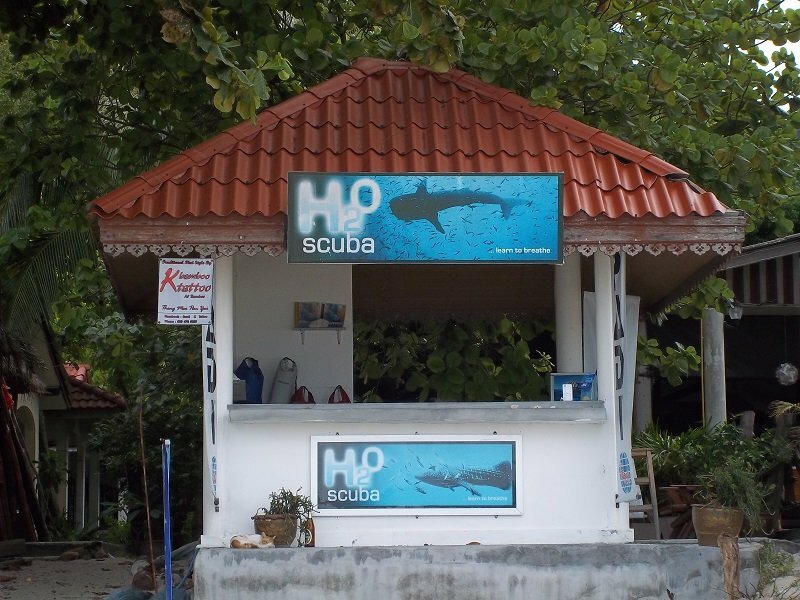 H20 scuba school is based in Thong Nai Pan Noi and Thong Nai Pan Yai in the north east of Koh Phangan. There are many diving centres in Koh Phangan, but this one is different from the rest for a number of reasons. Koh Phangan has been for a long time associated with the Full Moon Party and a younger backpacker crowd which comes to the Island for this and other parties. Most of the dive centres on the island, understandably, cater for this trade. Cheap and cheerful has been the approach. Whilst safety has never been an issue, the level of service typically offered by the dive centres on the island has tended towards the ‘informal’ which is great for the younger backpacker crowd. Over the last ten years, however, Koh Phangan has developed a new aspect to its tourist industry with luxury resorts such as Buri Rasa Village, Anantara Rasananda, Santhiya Koh Phangan Resort and Spa and Panviman Resort Koh Phangan – all in Thong Nai Pan Noi – coming to the Island. The expectations of this type of visitor to Koh Phangan far exceed those of the original backpacker crowd who say in budget bungalows, eat street food, and drink Chang beer. H20 Scuba has firmly placed itself in this new market in terms of the service it provides, although interestingly not in terms of the prices it charges, which remain competitive in comparison to other local service providers. Their speedboat, pictured above, is a big part of this. 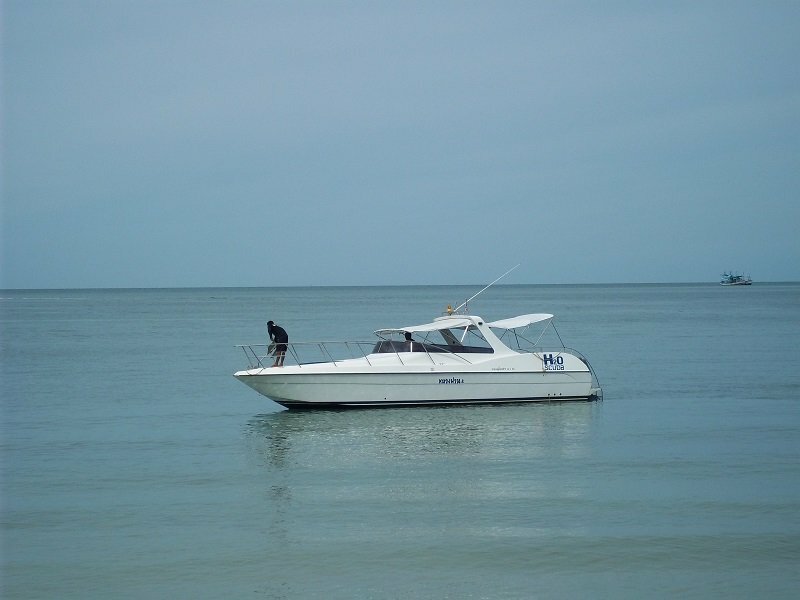 Rather than using a converted wooden Thai fishing boats which are slow – the favoured choice of other dive centres on Koh Phangan – H20 Scuba’s speedboat can take people to the key dive sites in half the time and moreover enables them to run to dive trips to lesser visited dive sites such as the Chumphon Pinnacles. The speedboat is not all. 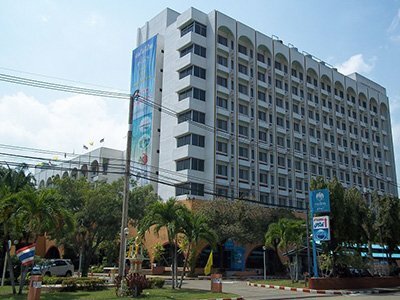 This company has given thought to all the aspects of the service they provide from efficient booking systems, clear guidance and training to their staff beyond the requirements of the PADI standards (they are a top-rated 5 Star PADI dive centre), to making sure that the standard of the catering on their trips satisfies people used to eating in expensive restaurants. All things considered H20 Scuba has done a remarkable job of setting themselves apart from other dive centres on the Island in terms of the service they provide and they have been rewarded for it with exclusive contracts from the 4 large luxury resorts mentioned above. H20 Scuba runs trips everyday weather permitting. The times and schedules of the trips changes throughout the year though so it is a good idea to contact them in advance. 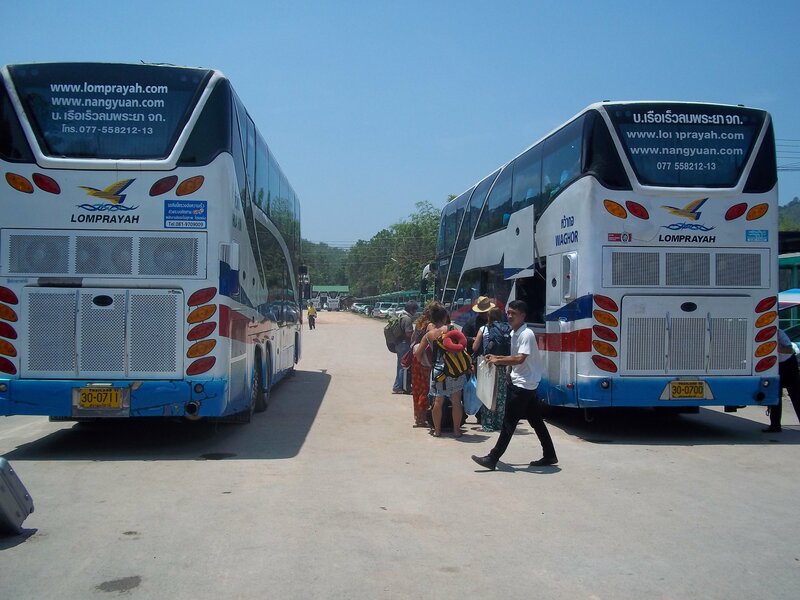 Most of the customers opt to stay in Thong Nai Pan (see Thong Nai Pan magazine for a full list of accommodation) however H20 Scuba can normally arrange pick ups from anywhere on the Island. To book you can visit them at their dive shops on either Thong Nai Pan Noi or Thong Nai Pan Yai beaches, or telephone them on +66 (0) 8.9016.7689 or +66 (0) 8.5127.8461, or e-mail alish2oscuba@gmail.com.